WHAT ELSE ARE YOU WILLING TO DESTROY? The most famous hotel in the world… GONE FOREVER. YOUR HELP IS NEEDED to revive the memory of the Ambassador and promote the values of Historic Preservation. 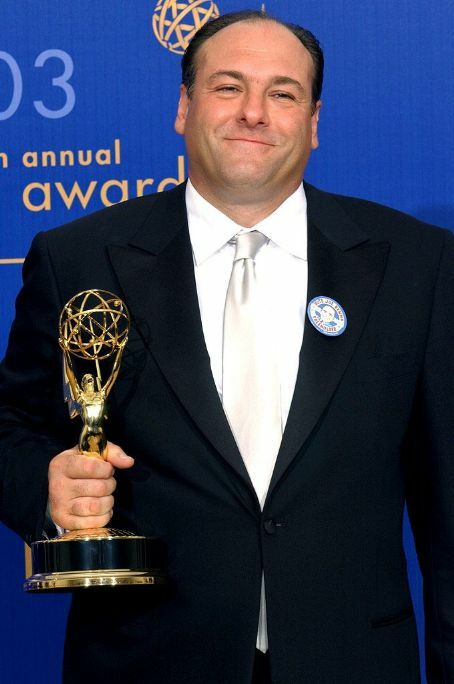 James Gandolfini, the Emmy Award-winning actor who shot to fame on the HBO drama “The Sopranos” as Tony Soprano, a tough-talking, hard-living crime boss with a stolid exterior but a rich interior life, died on Wednesday. He was 51. The Los Angeles native and swimming champion was coaxed into the movies at MGM, where she starred in a series of popular Technicolor spectaculars in the 1940s and ’50s. The water, Esther Williams once quipped, was her favorite costar. With her beauty, sunny personality and background as a champion swimmer, Williams shot to stardom in the 1940s in the “aqua musical,” an odd sub-genre of films that became an enormous hit with the moviegoing mainstream, fanned popular interest in synchronized swimming and turned Williams into Hollywood’s Million Dollar Mermaid. The MGM bathing beauty, whose underwater extravaganzas made her one of the most popular actresses of the era, an idol in competitive swimming and a fashion force, died in her sleep early Thursday in Beverly Hills, said her publicist, Harlan Boll. She was 91. 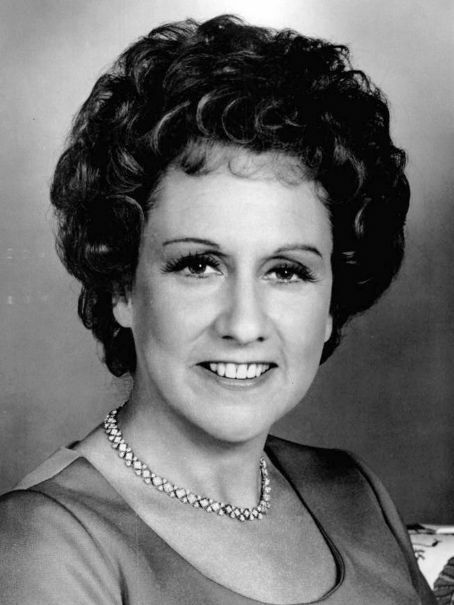 Jean Stapleton, who played Archie Bunker’s long-suffering wife Edith in the long-running 1970s television series “All in the Family,” died Friday at her New York City home. She was 90.